(MENAFN - Muscat Daily) She has been the face of Oman women sports for the past couple of decades. Heading the women's sports department of the Ministry of Sports Affairs, Saada al Ismaili, has worked tirelessly for the promotion of women sports in the sultanate. Her guidance has led Oman women excel at the regional and international level and her role in the development of women sports has now been acknowledged by the top Olympic body of the world, the IOC, which has conferred her with the IOC 'Women and Sport' Achievement Diploma. The award, signed by the IOC president Thomas Bach, has been given to her in recognition for her outstanding contribution to promoting the development and participation of women and girls in sport. A long-serving vice-chairperson of the Oman Women's Sports Committee (OWSC) and also the only woman member of the Oman Olympic Committee (OOC) board, Saada was delighted on receiving the award. The award was recommended by the IOC board of jury that comprised members of the IOC's women's sport commission. 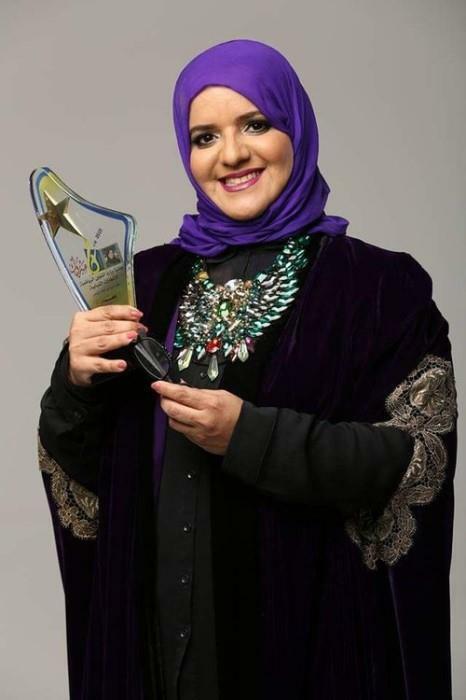 She becomes only the second Omani woman to receive the prestigious honour after Sayyida Sana al Busaidi, the OWSC chairwoman, received the honour in 2016. Over the past decade, Saada has seen Omani women take giant strides, starting with the path-breaking step at the 2008 Beijing Olympics when sprinter Buthaina al Yaqoobi became the first-ever Omani girl to compete at the Games in 100m. Since then, Oman has regularly been sending women athletes at the Olympics. And more recently, at the third Youth Olympic Games (YOG) inn Buenos Aires, Argentina, Saada was along with the history-making girl, Lara al Yafei at the YOG. In October, Lara became the first-ever Omani girl swimmer to compete at any Olympics, a significant development in women sports. Besides the achievements in Olympics, Omani women have won laurels at the GCC Women Games and Saada was one of the main organisers when Oman hosted the fourth edition of the multi-sport Games in 2015.